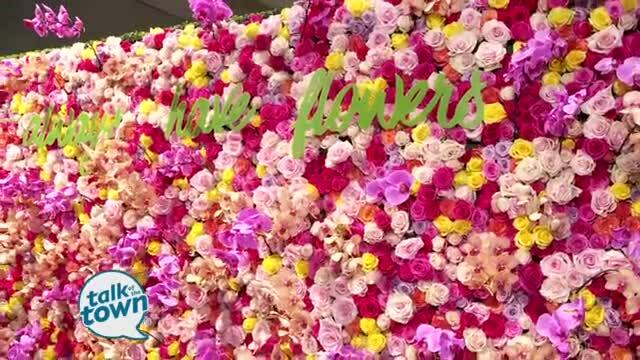 Tuwanda takes us on a tour of the Antiques & Garden Show. 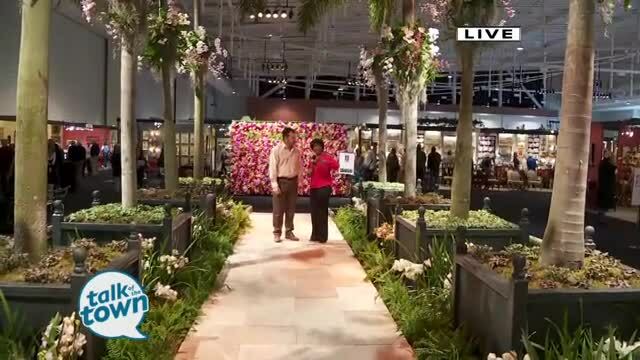 The Antiques & Garden Show runs Friday, February 1 - Sunday, February 3 at the Music City Center. Enjoy magnificent gardens, inspiring lectures, 150+ fine antique and horticulture dealers and one fabulous weekend. For a detailed schedule and tickets, go to www.AntiquesAndGardenShow.com.